Our mechanic workshop is at Unit 10, 14-16 Kohl Street, Upper Coomera. 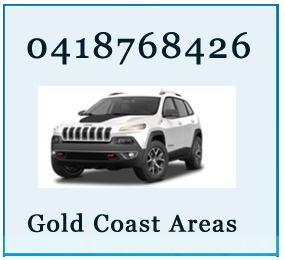 We visit Gold Coast Areas. 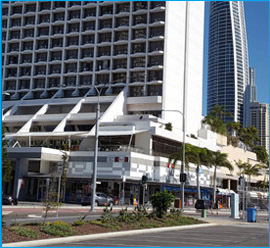 Thank you for choosing our quality services on the Gold Coast.